#188 We list the things that drive us mad, when we’re …. driving. 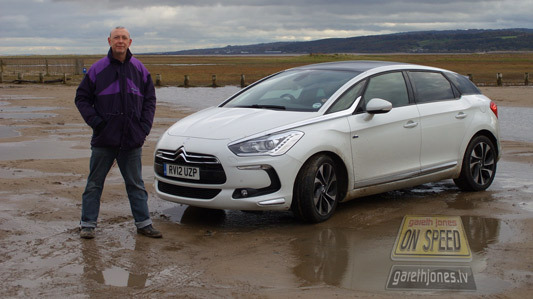 Gareth spends a week in a low-carbon Citroen DS5 Hybrid4, and we look at the state of car manufacturing in Europe. Plus Sniff Petrol on driver training and Vettel’s 3rd World Championship.